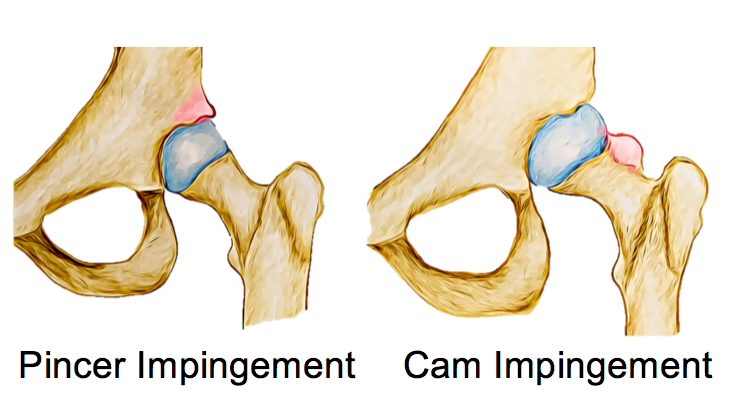 With surgery, hip arthroscopy is the most common procedure for this disorder and is used to change the shape of the joint slightly so that there are no points of irritation with movement. 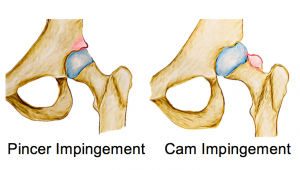 After surgery, patients are usually referred to physiotherapy for rehabilitation. None of the information in this newsletter is a replacement for proper medical advice. Always see a medical professional for advice on your individual condition. Call Beachbox Physiotherapy on (03) 9036 7700.